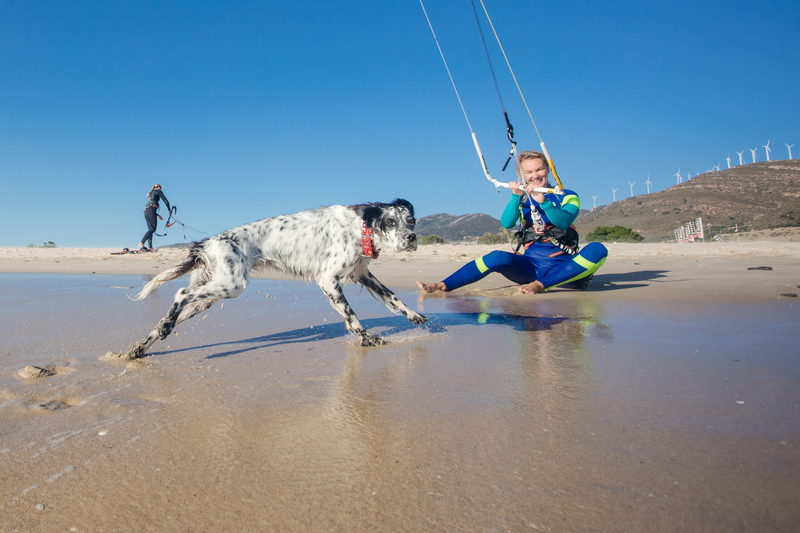 Seize the wind and sun season! Plunge into the world of new sensations! 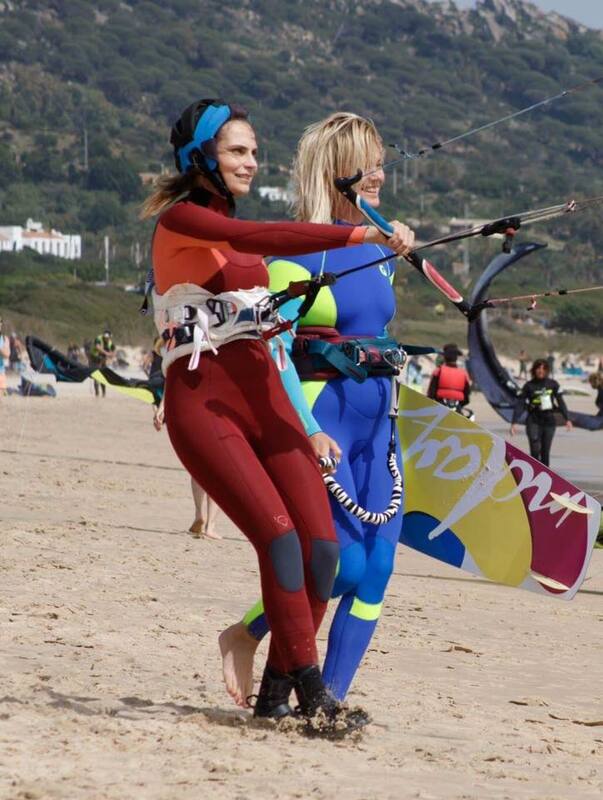 Kitesurfing, windsurfing, surfing, adventure, travel, Spring sun, wind, waves, excitement and exotic Spain! INDIVIDUAL PACKAGE “ALL INCLUSIVE” FOR 690 EURO! 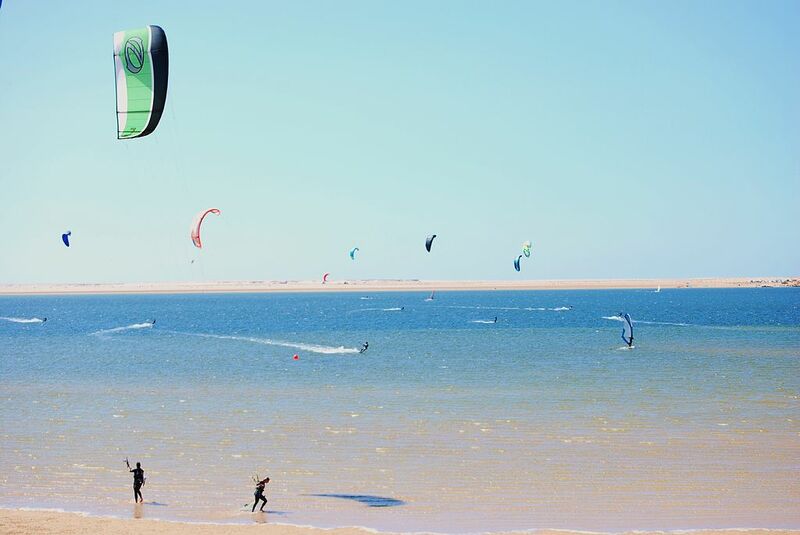 This is a great offer for those thinking of coming to learn kitesurfing in Tarifa in April-May! GROUP PACKAGE “ALL INCLUSIVE” 500 EURO! 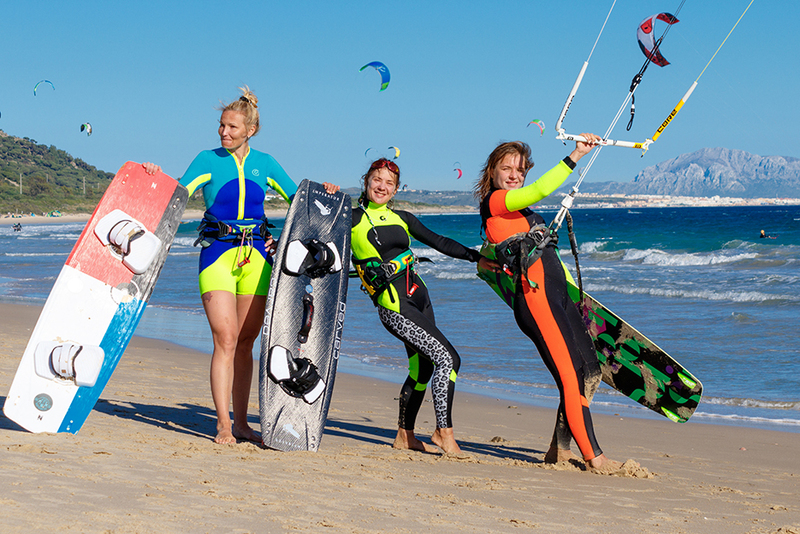 This is a great offer for those wanting to visit Tarifa with your family or a group of friends in April and May to learn kitesurfing! Jetsurf is surfboard made of ultra light carbon-fiber with a built in 2-stroke 100cc jet engine. It is capable of reaching 50km/hour in less than 3 second depending on the environment.